"Some 135 Countries have abolished the death penalty, in law or practice, including virtually every other liberal democracy. in retaining it, we keep company with countrIES like china, iran, and saudi arabia that have the worst human rightS record on earth"(Hull, E. , 2010). 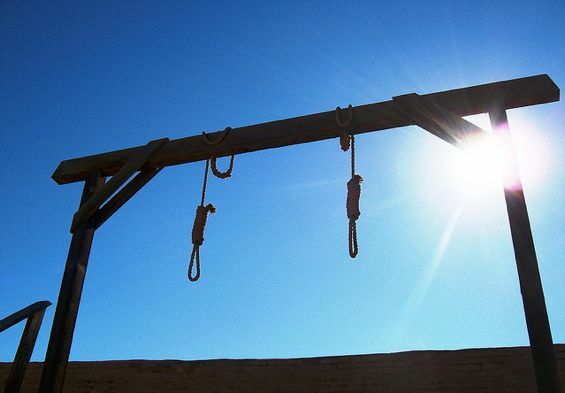 What is the DEath Penalty/capital punishment? 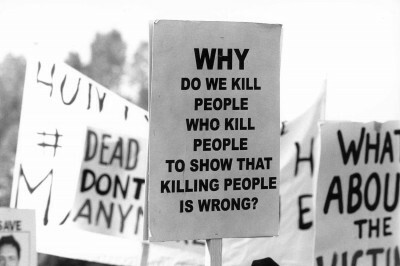 THE DEATH PENALTY IS THE TAKING OF A LIFE WITH THE SUPPORT OF THE LEGAL LAW. 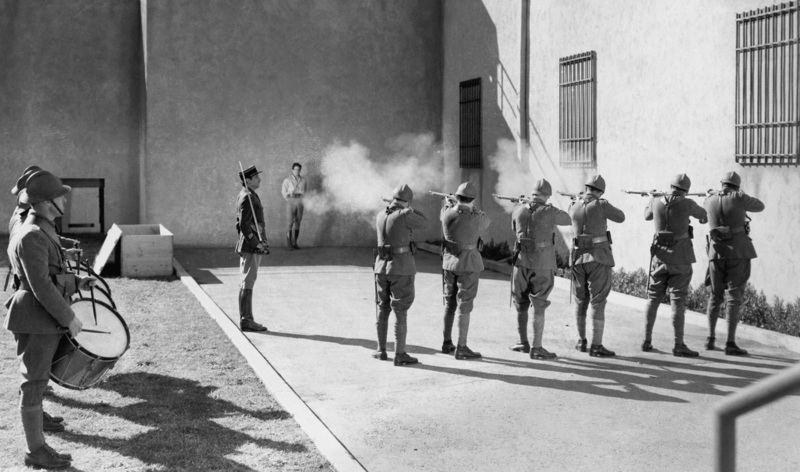 Firing Squad - This method is usually used as the supreme punishment for crimes such as espionage. Many States have banned this method. Lethal Injection - Created in 1977 by Jay Chapman, this method became the most common form of death penalty in the United States and around the world. Death Penalty methods have included Lethal Injection, Electrocution, Gas Chamber, Hanging and Firing Squad. 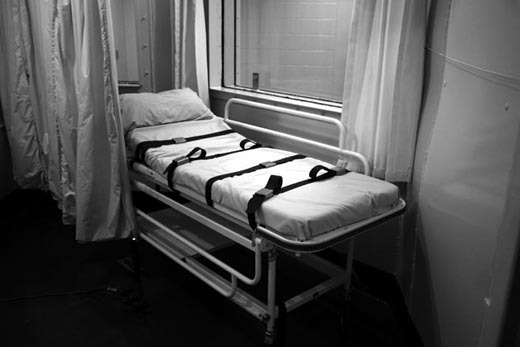 The primary method used by most states and the government is lethal injection today. is the death penalty a deterrence? Deterrence - The belief that people choose to obey or violate the law after calculating the gains and consequences of their actions. THE DEATH PENALTY IS MORE EXPENSIVE THAN KEEPING A PERSON IN LIFE PAROLE. THIS MONEY GOING TO EXECUTE PRISIONERS COULD BE US E MORE EFFECTIVELY. THIS MONEY CAN HELP TO BOOST THE ECONOMY AND CREATE MORE JOBS. Are Innocents on death row? YES! 151 innocents individuals since 1971 to 2015 were exonerated. THE TAKING OF LIFE IS TOO ABSOLUTE, TOO IRREVERSIBLE, FOR ONE HUMAN BEING TO INFLICT IT ON ANOTHER, EVEN WHEN BACKED BY LEGAL PROCESS.”- UNITED NATIONS SECRETARY GENERAL - BAN KI MOON. We would help the economy. Less innocent individuals would be killed. We would promoting Human Rights. Hull, E.(2010). Guilty on all counts.Social Policy, 39, 4, 12-25. Nagin, D.(2014). Deterrence and the death. Significance, 11, 2, 9-13. -Make a website or work in a social media environment advocating for the end of the death penalty! Do something!! !